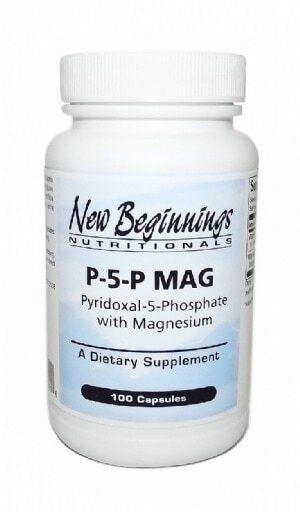 Pyridoxal-5-Phosphate, the converted and easy-to-assimilate form of vitamin B6, is supplied together with magnesium, an essential mineral that assists B6 metabolism. Magnesium glycinate chelate is a well-tolerated form of magnesium that is easily and comfortably assimilated without irritation of GI tissues. 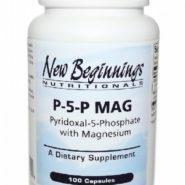 P-5-P MAG is especially useful for individuals with amino acid imbalances, nutritional inadequacies of both B6 and magnesium, or compromised liver function. Suggested Dosage: 1 capsule daily with food or as directed by a healthcare practitioner. 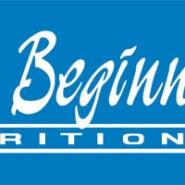 Other Ingredients: Vcaps™ vegetarian capsule, water, and L-leucine.